Dr. John Noseworthy, president and CEO of Mayo Clinic, will retire at the end of the year, the organization announced Tuesday. Noseworthy has been with the Rochester, Minn.-based health system for 28 years, serving the past nine as president and CEO. The health system plans to identify a new chief executive by early fall. 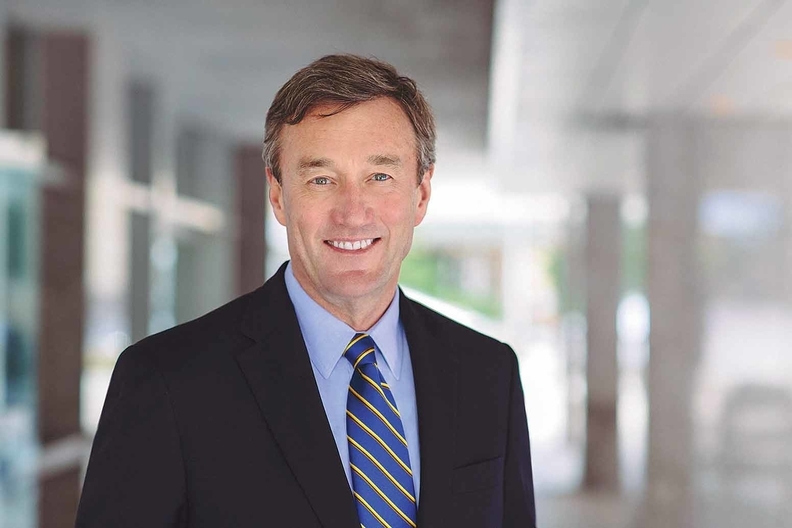 Noseworthy told Modern Healthcare that Mayo Clinic is committed to a rotational leadership tradition, with a new president or CEO coming in every seven to 10 years, and the time is right to transition to a new leader. "Mayo Clinic is in a very strong position," he said. "We have clarity and alignment on our future direction, and we have a cadre of proven Mayo Clinic physicians who are ready to lead." The announcement was part of Mayo's 2017 annual report. The renowned research institution finished the year with $707 million in income from operations on revenue of $12 billion, up from a $475 million income from operations last year on revenue of $11 billion in 2016. The report highlighted $11 million of local donations including housing support, job training services, mental health and wellness programs in Minnesota and Wisconsin. Mayo invested $714 million in capital projects including implementation of a single, integrated electronic health record and revenue cycle management system. Those capital investments include expansions at Mayo Clinic's Florida campus, its Rochester, Minn. facilities as well as bolstering its cancer center at Franciscan Healthcare in La Crosse, Wis. The organization faced criticism last year after a speech from Noseworthy surfaced suggesting prioritizing the commercially insured over Medicaid or Medicare beneficiaries. Mayo also endured backlash for cutting services at its Albert Lea hospital.